It is the time of the year when many people become restless in their home and need a change in their space. Whether it is reorganizing, redesigning, or completely redoing your interior, adjustments can help relieve that agitated feeling and leave you and your home feeling refreshed and brand new. With an expert interior designer on your side, anything can be accomplished. Spring-cleaning is a time of reset, refresh, and renewal. It is time to put the heavy blankets and cold thoughts away and redesign your space so that you can thrive in it. Here are some ways to upgrade your room. Adding a new color scheme to your space can completely transform its look and feel. Forest greens, misty blues, and dusty blushes are heavily trending this season. The color of your interior design must reflect your personality and align with the purpose of the room. If you are looking for a home interior design redo, it could be as simple as new countertops. Whether you want to add complexity to your room with a statement top, or keep it light and traditional with beautiful marble, redoing this aspect can completely change your interior. Add a spice of life to your interior with accent pieces that stand out. Whether this means a statement chandelier or an entry waterfall, details such as these really add a wow factor to a design. Rearranging furniture and layout of your space can make your home seem entirely new. Our designers are adept in identifying a seamless flow to a space. It may be as simple as moving the couch a few inches, or as complex as breaking down some walls. Either way, at the end of the process you will feel more calm and at home in your own space. Some rooms just need to be completely transformed. This process includes all of what we just touched upon as well as many other pieces. When we work with clients on a transformation, we first identify their wants and needs for their space and tailor our design to that. We take pride in creating luxury interior design for all types of styles. In any case, shake off that cold, lethargic attitude from winter and stretch into spring with a new space. Call Zelman Style Interiors for a consultation today. 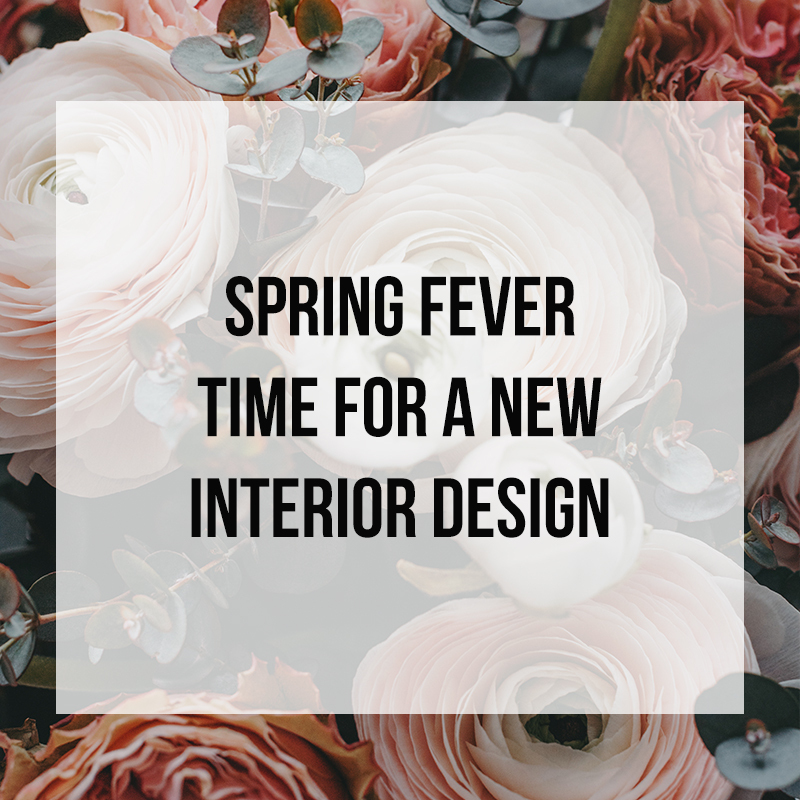 Newer PostWhy Should I work with a Luxury Interior Designer?